An accurate depiction of women at the Urban Plains Center in Fargo, ND. I thought it was ‘An accurate’ or am I just wrong again. And where are the males? Or are they uninterestingly inaccurately depicted? 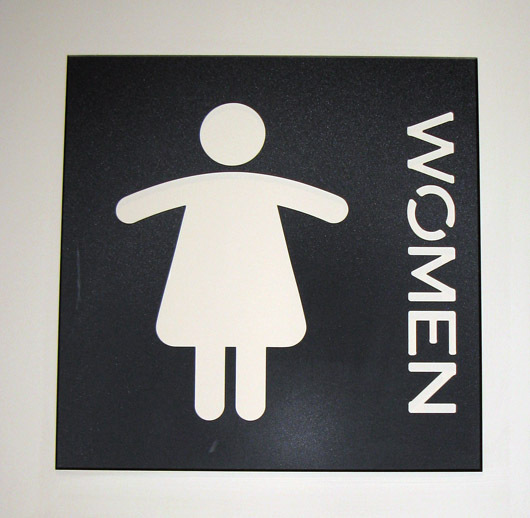 So women in Fargo have rounded corners, no hair, and are on the plump side?